Home / Yoga / Yoga Articles / Yoga / What Is Karma Yoga and Why Is It Needed? Karma yoga has unfortunately been described as service, but it is not so. It is a way of undoing the impressions that you have gathered. 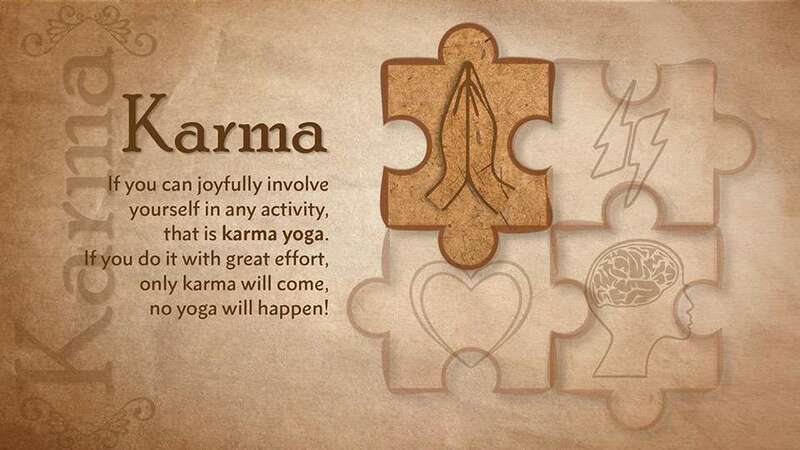 If you can joyfully involve yourself in any activity, that is karma yoga. If you do it with great effort, only karma will come, no yoga will happen!